Gilberte Couturier LeBlanc, 85, of Moncton, passed away on Saturday February 14, 2015 at the Dr. Georges-L.-Dumont UHC. Born on March 31, 1929 in Saint-Joseph-du-Madawaska, she was the daughter of the late Uldéric and Félicité (Plourde) Couturier. 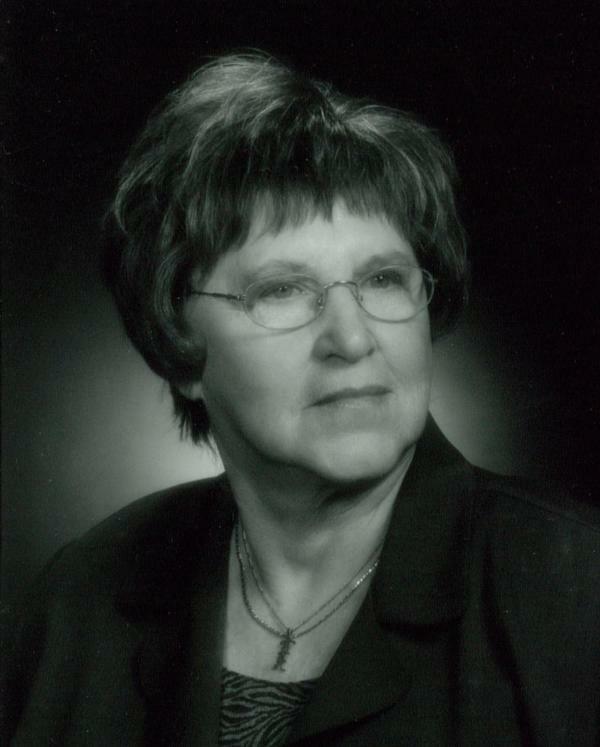 Gilberte taught at École Normale from 1968 to 1971 and was a psychologist and professor in education at the Université de Moncton from 1971 until her retirement in 1992. She is survived by her husband for 47 years, Amédée LeBlanc; three sisters: Laurette Ouellette (late Jean-Marie), Jeannine Albert (Joseph), both of Edmundston, and Anne-Marie Couturier of Trois-Rivières, QC; two brothers: Guildo (Pierrette) of Edmundston and Rosaire (Claudette) of Mont-Royal, QC; several nieces and nephews and their spouse. She was predeceased by two brothers: Théo and Roméo. The family will receive condolences at Frenette Funeral and Cremation Centre, 88 Church Street, Moncton (858-1900) Thursday from 2 to 4 and 7 to 9 pm and Friday from 9 am until time of departure (10:45). The funeral mass will be celebrated at Christ-Roi Roman Catholic Church, 300 Dominion Street, Moncton on Friday, February 20, 2015 at 11 am. Interment will be in Our Lady of Calvary cemetery, Dieppe. In memory of Gilberte, a contribution to Crossroad for Women or to La Solitude (Pré-d’en-Haut) would be appreciated.